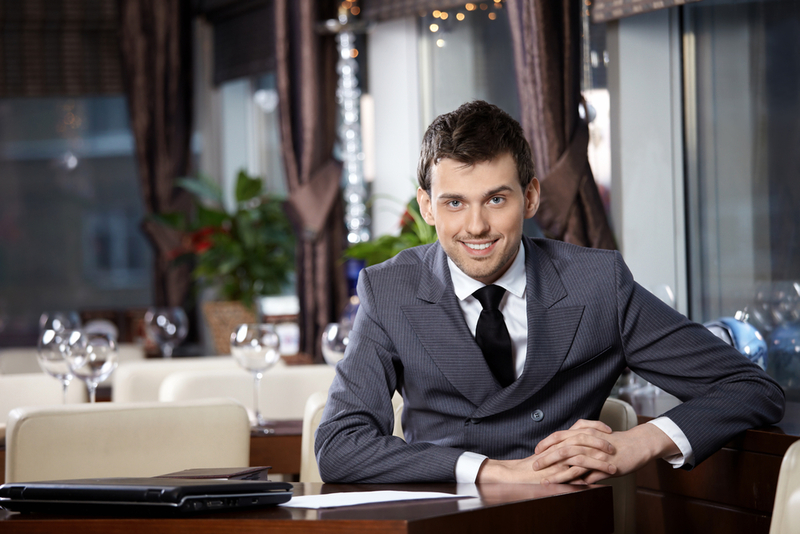 There’s no doubt about it – restaurant managers spend a lot of time talking. On any given shift, you likely have conversations or correspondence almost non-stop. You communicate with employees, customers, vendors, and the list goes on. If you had to guess, how many hours do you think you spend in a work day just communicating? Whatever your answer is, consider this: communication experts agree that the best leaders spend more time listening than they do talking. It’s time to make that shift. Check your bias at the door. We all have biases and opinions, but those should come through in your responses without affecting how well you listen. Never interrupt. Not only is it rude, it indicates that you’re not listening effectively. Follow the golden rule of communication – listen to others in the same way you expect others to listen to you. Give your full attention to the speaker. When someone talks to you, stop what you’re doing, face them, and focus. Offer positive non-verbal feedback as they are speaking. Make eye contact and nod to show you’re paying attention. Be aware of their non-verbal cues. Understanding their body language and facial expressions will help increase your understanding. Try to visualize what they are saying. Create a mental picture of the topic in your mind to help you fully connect with the conversation. Don’t worry about your response. Too many people lose focus on what’s being said because they’re more concerned with what they’re going to say when it’s their turn. Stay in the present. Watch your timing. Communication is a two-way street, but wait your turn. Wait to speak until the person who is talking to you pauses or gives you another cue to indicate it is your turn to talk. Ask questions. Gaining mutual understanding is the goal of any conversation. Ask questions when you need to, but be sure you do so in a non-confrontational way. Browse our learning library and online bookstore for more ways to improve your communication and listening skills.